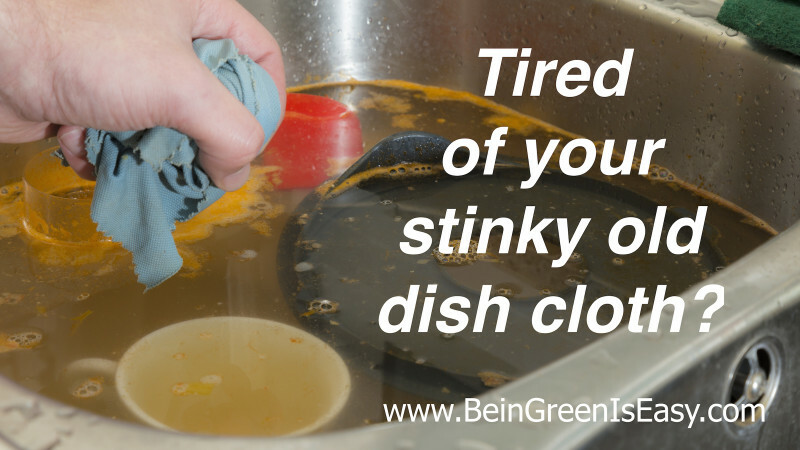 Tired of your stinky old dish cloth? No more stinky dishcloth! That was always a pet peeve of mine, but with the Norwex dish cloth there is NO stinky smell! That’s because the loosely woven 100% nylon mesh doesn’t harbor germs, odors or food particles. Everything just rinses away! It is perfect for scrubbing caked on food and sticky stuff from dishes and counters – anywhere scrubbing is needed it can get the job done. Best of all, it won’t scratch surfaces so it is even safe to use inside the microwave. Ever get flour all over your counter when baking? Yeah, me too, and chased it around forever while it turned to paste. NOT ANYMORE! This cloth just grabs it right up and voila! Clean counter. I have used it outside to get bugs off my windshield and the grill of my car too. It dries fast and is always ready to work when I am. I LOVE my dish cloth! It even has my mom’s seal of approval as her favorite Norwex product. She has given so many of them away as gifts!